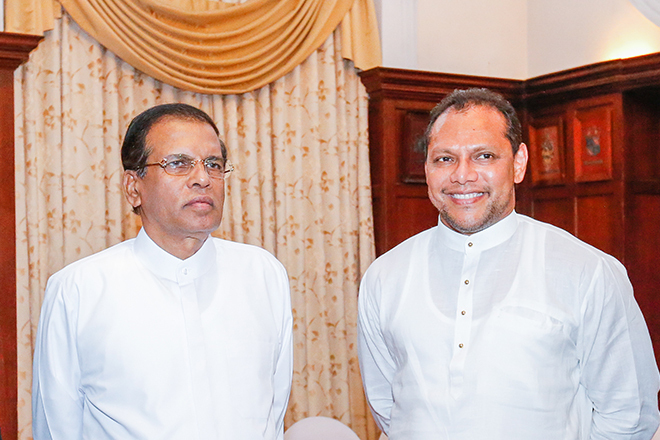 The SLFP secretary Dayasiri Jayasekara says that they are going to get confirmed from the Supreme Court whether the President can stay at the power until 21st of June 2020. He further hinted that the parliament election can be held before the Presidential election if the current Presidential tenure is valid for until 2020 of June. According to some law expertise, As the Speaker signed the 19th amendment of the constitution, the five year period of presidential tenure started from that day. 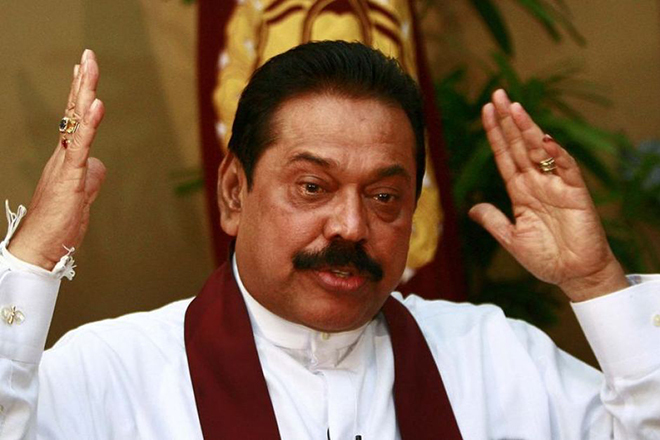 That is why Dayasiri Jayasekara candid to put this ideas. 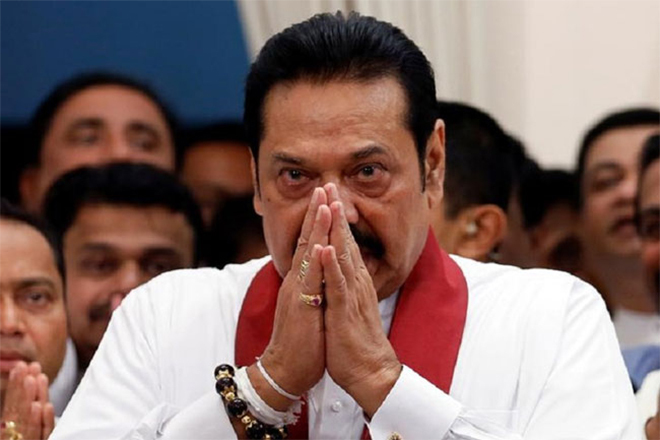 He is hopeful to dissolve the parliament by March of 2020 by using the president’s power of dissolving the parliament after four and half years time period. 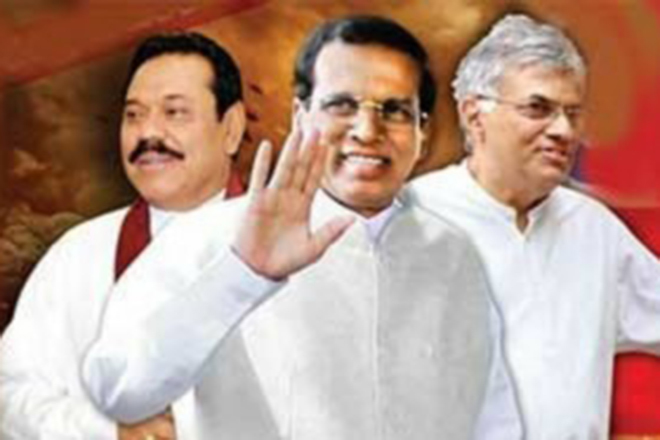 “That is the reason for the President is not in a hurry to bother about the Presidential election while some other fractions are very keen to try to find the presidential candidates from their sides”, says Dayasiri Jayasekara. 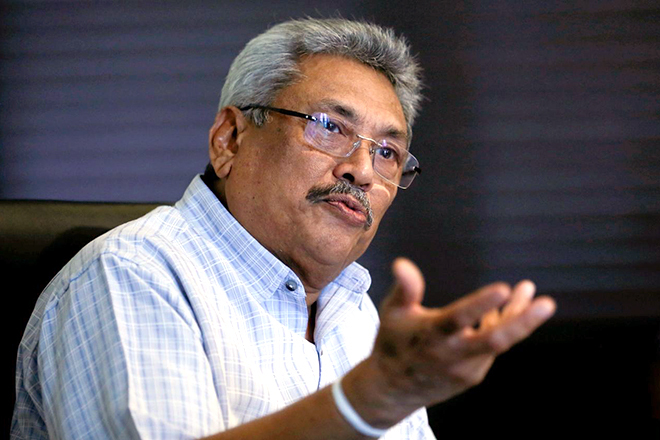 Gotabhaya Requested to Remove His American Citizenship ! 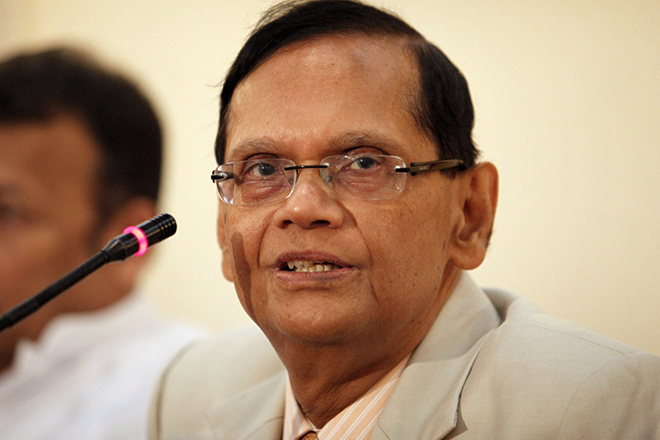 Only Mahinda Can Decide the Presidential Candidate – GL Peiris!